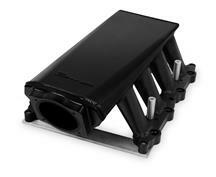 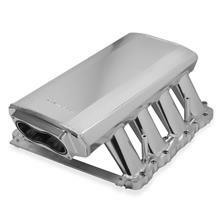 Shop our selection below of Mustang Holley intake manifolds, Mustang Holley carburetors, and other Mustang Holley parts. 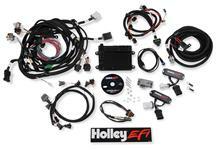 Holley, The Heart & Soul of Performance. 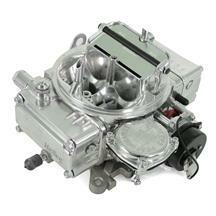 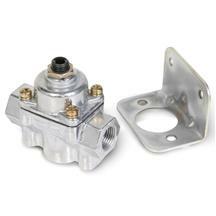 For over 100 years Holley has proven to be an industry leader by providing Mustang enthusiasts and racers with the high performance carburetors, intake manifolds, cylinder heads, and other quality performance components needed for today's competition. 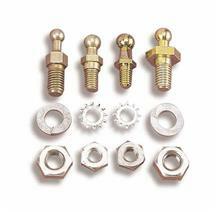 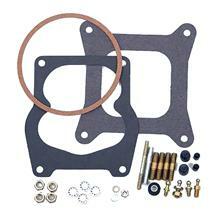 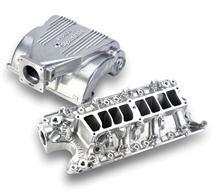 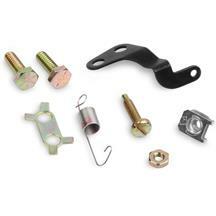 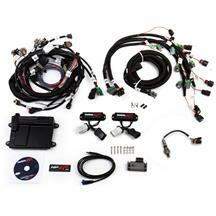 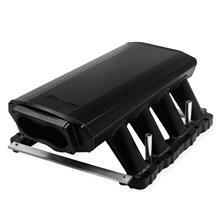 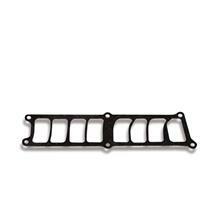 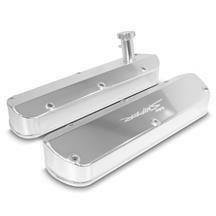 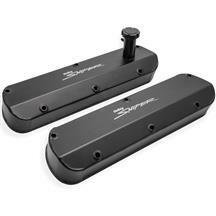 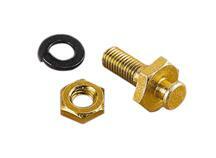 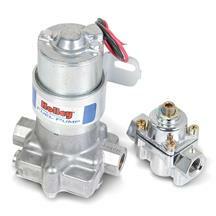 Holley's performance Mustang parts are perfect for any daily driven or high horsepower race car.